To fulfill Manav Ekta Mission’s aim of promoting sustainable living by encouraging planting of trees. Manav Ekta Mission aims to inspire harmony with nature to energise our immediate eco-systems and reducing our personal footprint. The initiatives envisage working closely with governments, businesses and local communities to facilitate sustainable living. The campaign will encapsulate a mode of living where we live within the innate carrying capacity of the planet. The campaign will seek to inform the stakeholders about the dangers of global warming, increasing pollution, indiscriminate mining, elimination of forest cover, unregulated expansion of urban spaces and exploding population growth will be part of the campaign. 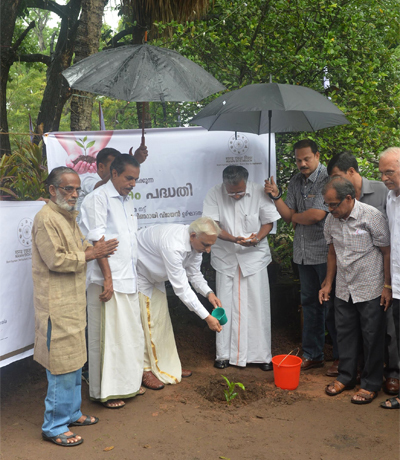 Afforestation, rain harvesting and maintenance of water bodies will be undertaken with due diligence. MyTree is inspired by the Sanskrit word – Maitri – meaning amity. Amity conforms to the concept of Manav Ekta (oneness of humanity) propounded by Sri M, which is being implemented through the various programs of the Mission. 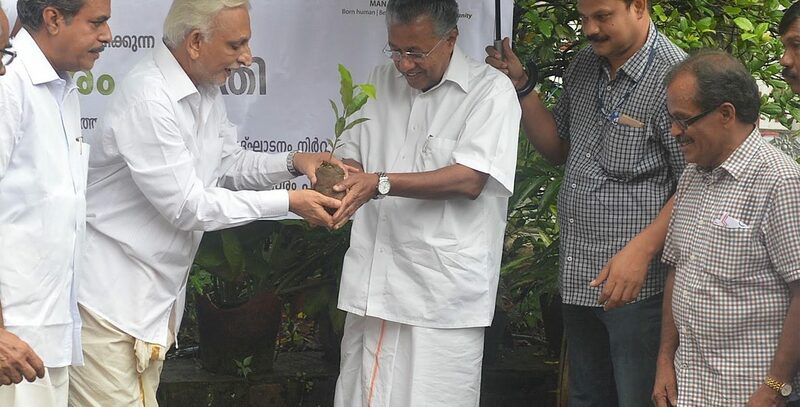 It is envisioned that by encouraging an individual/community-led partnership to plant trees, a natural human alliance will be formed to ensure a sustainable relationship with nature. This amity or Mytree (derived from Maitri) will become the crux of the proposed initiative.